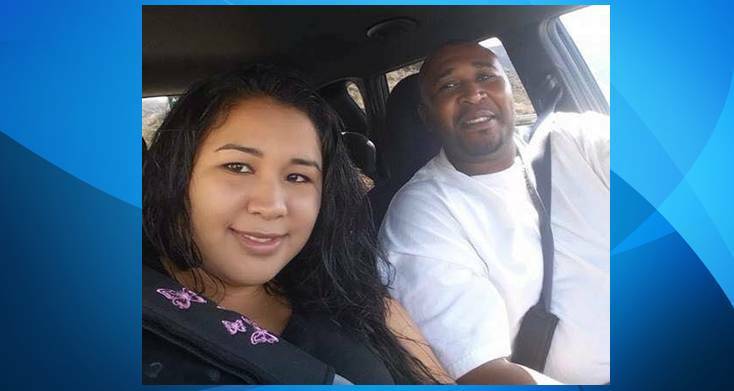 LANCASTER – A 36-year-old man was charged Tuesday in the shooting death of his wife, who died outside her home Sunday afternoon in Lake Los Angeles. Michael Daniel Mayberry is charged with one count of murder and one count of possession of a firearm by a felon in connection with the death of 29-year-old Sandy Mayberry, according to Paul Eakins of the Los Angeles County District Attorney’s Office. The murder charge includes an allegation of using a firearm, a handgun, causing great bodily injury or death. The shooting was reported around 3:11 p.m. Sunday, Feb. 25, in the 15600 block of Newmont Avenue, according to the Los Angeles County Sheriff’s Department. Deputies found Sandy Mayberry on the ground in front of the residence with at least one gunshot wound, officials said. “Attempts to save her life were unsuccessful and she was pronounced dead by responding fire department personnel,” said Deputy Wally Bracks of the Sheriff’s Information Bureau. The weapon believed to be used in the homicide was recovered at the scene, Bracks said. Michael Mayberry was detained on Sunday and then booked on suspicion of murder and held on $2 million bail. 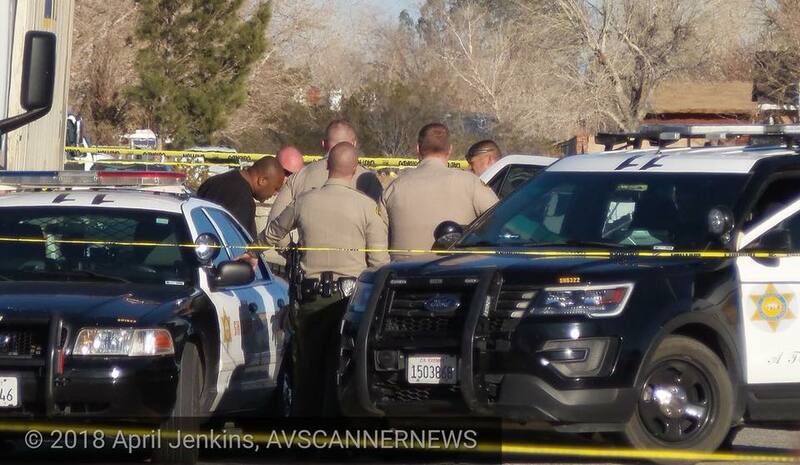 He was scheduled to be arraigned on the charges Tuesday afternoon, but arraignment was instead postponed until March 19 in Department A1 of the Antelope Valley Courthouse, according to Eakins. 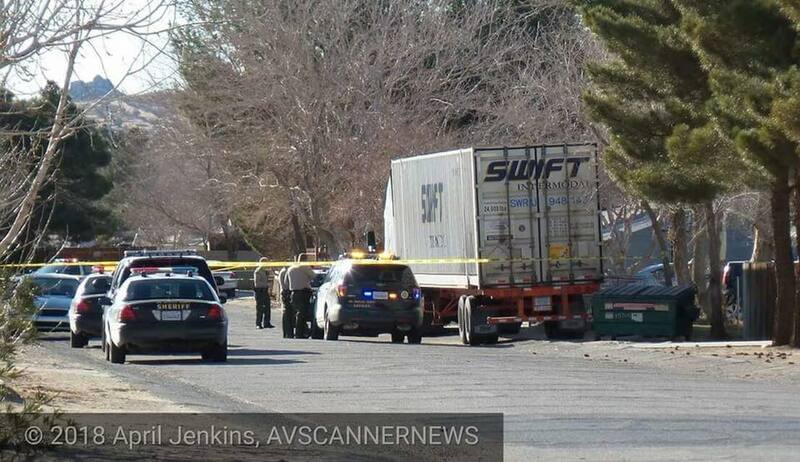 Authorities have not said what they believe led to the fatal shooting. If convicted as charged, Michael Mayberry could face up to 50 years and eight months to life in state prison, according to the District Attorney’s Office. 23 comments for "Husband charged with wife’s murder in Lake Los Angeles"
And nobody saw this coming, like from day 1? Ladies, this is what awaits you. If not death, then rapes, beatings, squalor or a life of crime. You can make better choices than this. So true sir, I’m a trucker and I’ve worked for SWIFT, and to think he was o the same yard with me and an ex felon at that!!! She liked that bad-boy felon type so she too contributed to her death. Yes, it’s sad but she was looking for trouble and got more than she could handle. @Maria…As are all of our comments, they are only opinions, and have nothing to do with the truth. I completely disagree with your opinion, Maria. This is my family. And I never knew them to have a serious problem in they’re marriage they were that power couple. That was a joy to see when u urself have your own problems or be in your feelings it was helpful to see them the way they were happy. Something changed something happened and only they know what that is .r.i.p.sandy. And Micheal. All I can say is I will keep u in prayer…. My love and respect for you and family members, so sorry for the lost of this sweet woman. I knew this family and on many occasions my son played with their children next door at the neighbors house and even played over at their house a couple times while Mike was home with the kids……I didn’t know them super personally but my boyfriend and his brother did and from what I knew Mike was a nice guy and Sandy was a hard working women supporting her family. You just never knew what’s going to happen next. I feel for these babies that are going to be left with out a mother thats passed and a father that’s going to be in prison. Their kids are sweet joyful kids and Mike and Sandy always seemed in good spirits. It’s tragic what he did and it’s sad that she’s gone. WTF? Google translate and stop asking for comments to be in English. What is there to understand and why do you have to understand comments not directed to your attention? Pinche pendejo/a! They’re not writing to you directly. If you’re interested in reading this post, you should probably learn Spanish. If you’re interested in speaking Spanish you should live in Mexico. Or Spain, after all that is where Spanish came from. Poor girl u expect to marry someone who will protect you not kill you rest in peace. Don’t marry a murdering NOG then. My prayers go out to her family she didn’t deserve to die like that. I knew them both they were a happy loving family only God knows what happen. Roughneck love NEVER has a good outcome (for the ladies). Felon with firearms we are ALL shocked ( yep not surprising). Poster child for more criminal justice reform? What was his felony conviction? Beside the current charge. Usually in these situations there was prior violence in the house. A clear and present danger to you ladies who love these roughneck convicts. First you cannot save them and you cannot change them. She asked for a separation there is no Win Win! Four innocent children lost their mom because of this “Cuzz”!